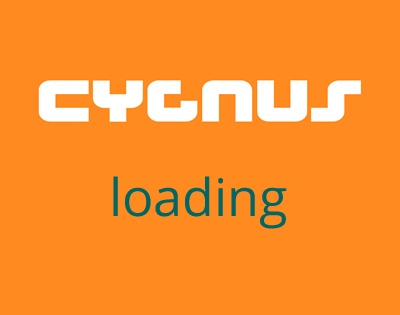 Cygnus manufacture and design school sails for dinghy schools and windsurfing schools. We have developed a range of school sails for most dinghy classes used in sailing schools. It is generally excepted that laminate sails produced for racing will not stand up to hard school use, our school sails will !! Cygnus are also able to supply toe straps for most classes, padded or webbing only,please call if you have special requirements. We can Custom make toe straps for Wayfarers, with so many different layouts we make these to order,we just need overall lengths and we can make them to your requirements, We offer 3 ranges; Basic Webbing, Padded and Super Stick (these have rubber on the underside) we think you will suprised by the quality and Price. Popular classes are in stock with next day delivery. For prices and details, or to see a sample, please phone 01536 516779. Please note, school sails are supplied ex-class logos and ex-sailbag(most centres have sailbags spare or leave the sails on the boat).Sailbags can be supplied at a cost of £12.00. We are able to supply die cut & printed letters and logos for your school.